Get Fed Concepts is hosting a "Sip and Sushi" night at our RiNo Brewhouse. Learn to roll your own sushi while sipping on some of our RiNo Exclusive beers! 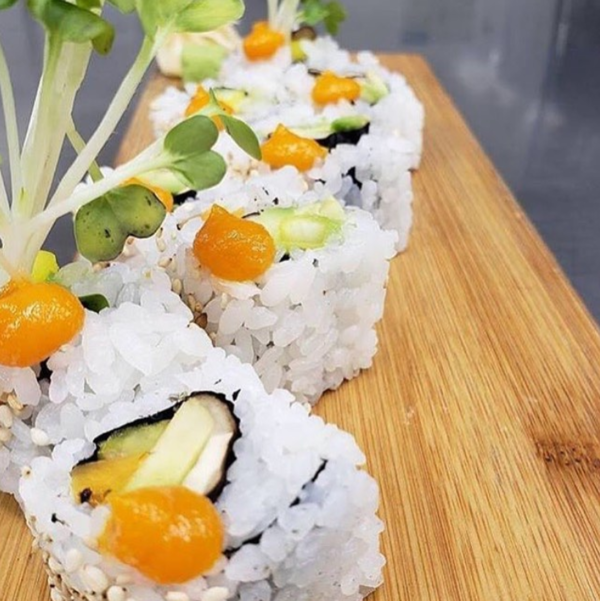 Chefs will be providing a Pop up sushi class that will teach you three different styles of sushi and some background information on the journey and art of sushi. There will also be a sushi display and a few snacks to start the night off! The price of a ticket includes the sushi lesson and your first beer. Purchase your tickets here before they're sold out!